Nowadays, everyone is talking about podcasts — but for good reason! Podcasts can be a way to stimulate your mind (and keep yourself entertained) while on the go. We enjoy listening to them in the car, on a run, and even around the house. 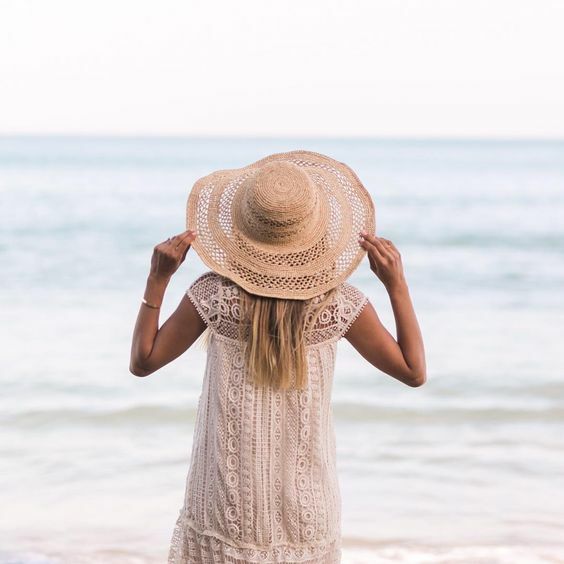 Read below to find some of our favorite shows and episodes that will help you make the most of your time and get inspired! 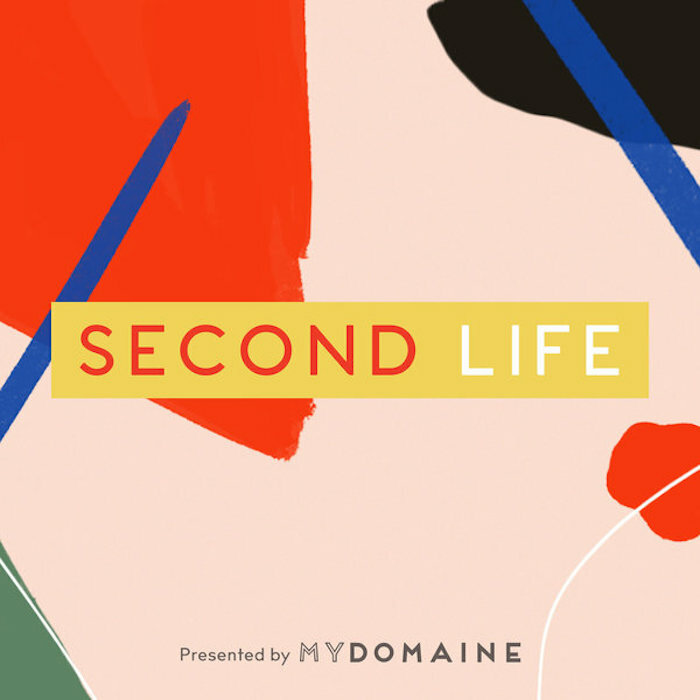 We love Second Life because Hillary Kerr (co-founder of Who What Wear and MyDomaine) has candid conversations with some amazing women chronicling their career changes. 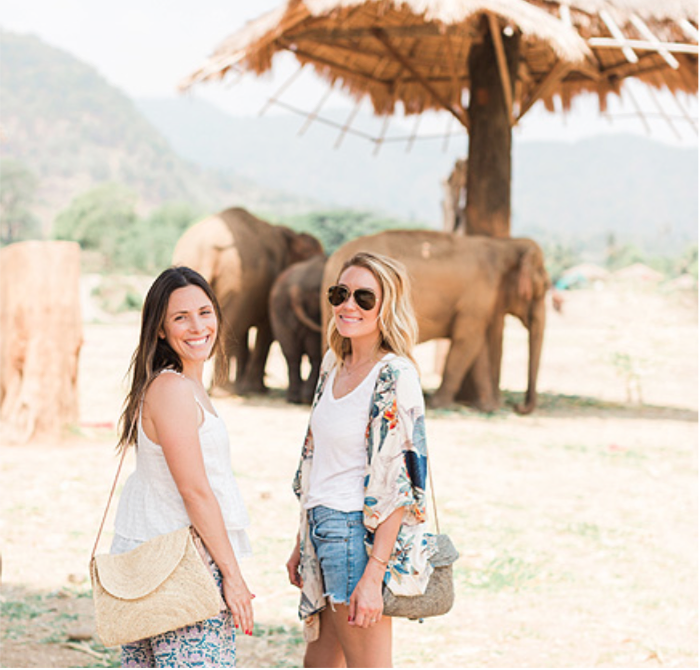 Some of these guests include Jessica Alba, Kelly LeVeque, and our very own co-founder Lauren Conrad! 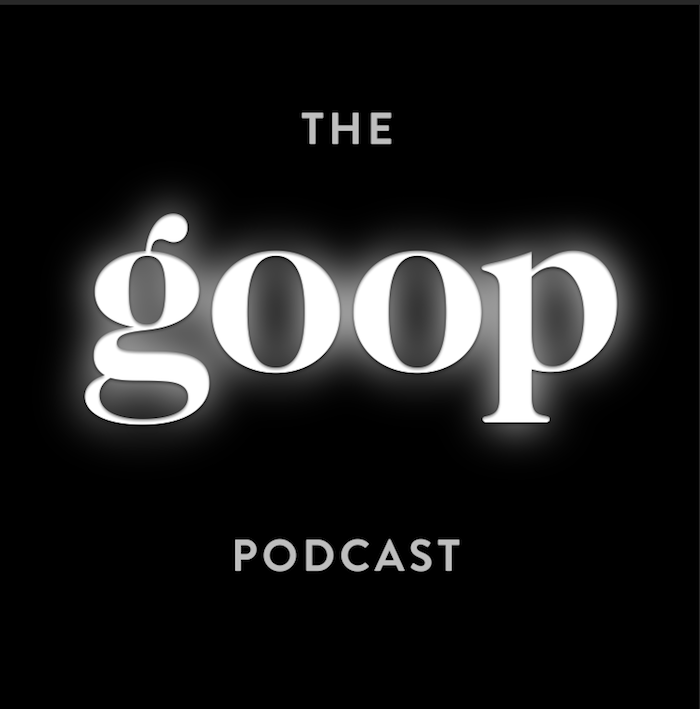 The goop podcast covers fascinating subjects — from a woman’s work utopia to recovering from childbirth to defeating your inner critic. Each conversation is with an industry disruptor and will leave you questioning the status quo. 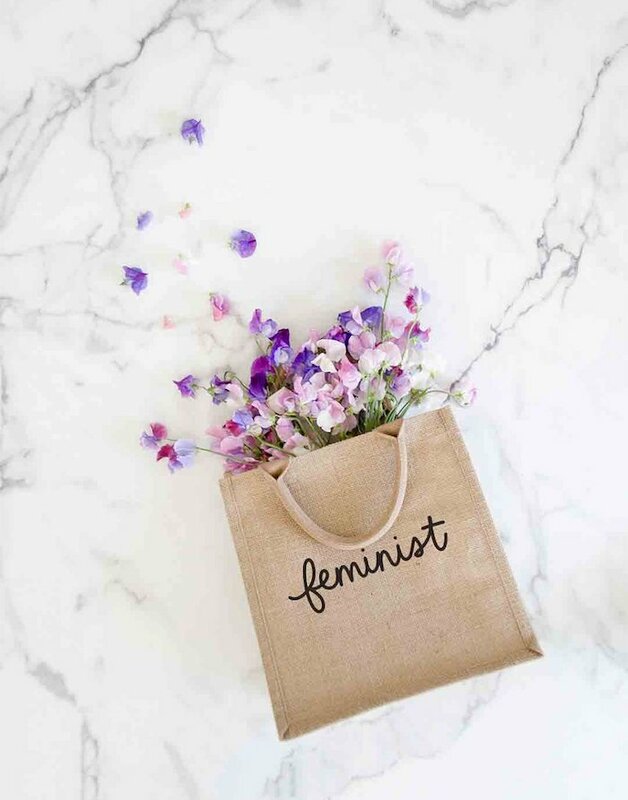 One of our recent favorites is with Olivia Wilde discussing her journey from acting to directing to advocating for clean beauty on Capitol Hill. This podcast gives you a weekly summary of pop culture and current events. 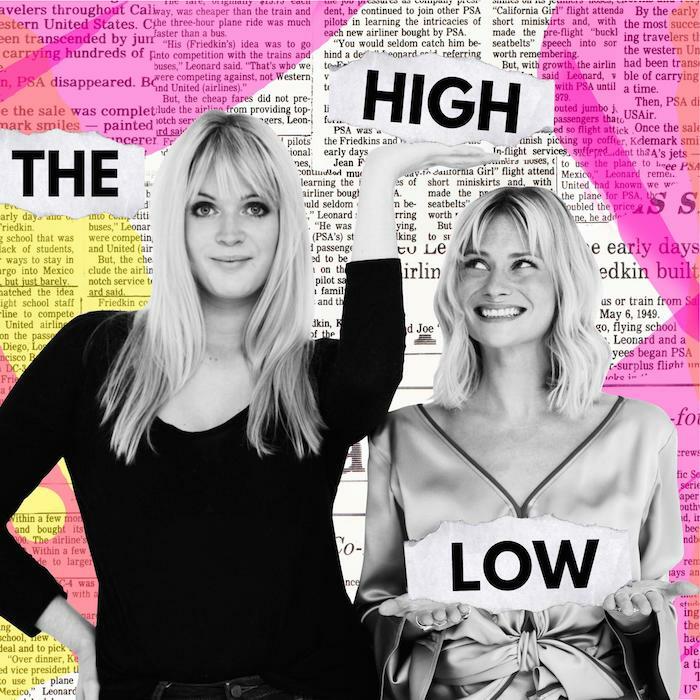 The hosts, Dolly Alderton and Pandora Sykes, both brilliantly balance humor and intellect (and also have the best British accents). What podcasts have you been listening to? 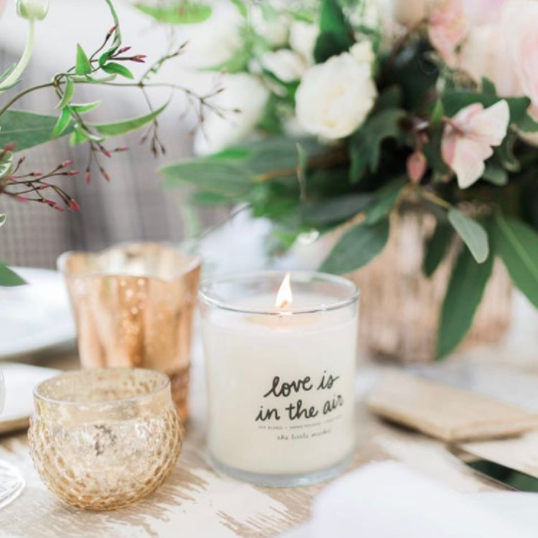 Leave your recommendations in the comments below!